23.Oct.2010 The first two new maps are ready for download. 22.Oct.2010 I'm ready for your map wishes. See my post on page 5. I also added a game map without the hexes. The values displayed are from scenario 1. They come as a selfextracting(exe) 7-Zip archive file. The bmp files have to be extracted in the ART directory of AE. The archive overwrites the existing WPEH/WPEN-files used by AE to display the map. Perhaps you would want to save these files first. To make the new map work you have to set the switch "Map Style" in the Preferences Menu to the correct setting. I just merged the Full Size Map provided by Matrix with base icons and some useful data. Remark: This is the planning map and not the in-game map. I don't know if this map is really helpful, but anyway here it is. There are some rounding errors but I think they are negligible. Please check the Assault Values because I am not sure they are all correct. This map was proposed by Jonathan Pollard. A good map in my opinion. This looks good! Basically all the info in 1 screen. I will be looking forward to these. Very cool and I am sure also very helpful. I can't wait to see the full monty. Appreciate the time devoted. Very nice, I would definately use this! That's possible since I put I together with a script and PhotoShop. Please let me know if you find some errors or what could be better. Awesome job, this is exactly what I was looking for! Are there any option within the game to get the map to show all the information that you have on your planning map? If not, how did you get all that information onto the planning map? Must of been a ton of work. Very nice! I will be using these on planning operations. I put together a VBScript that read the data from the csv file that witpload generates. If anyone want's a version with only the baseicons please let me know. I can upload that version too. Nice job, really useful. Thanks! This is a very nice map. I don't want to be a PITA, but could you make it two maps vs just this one. 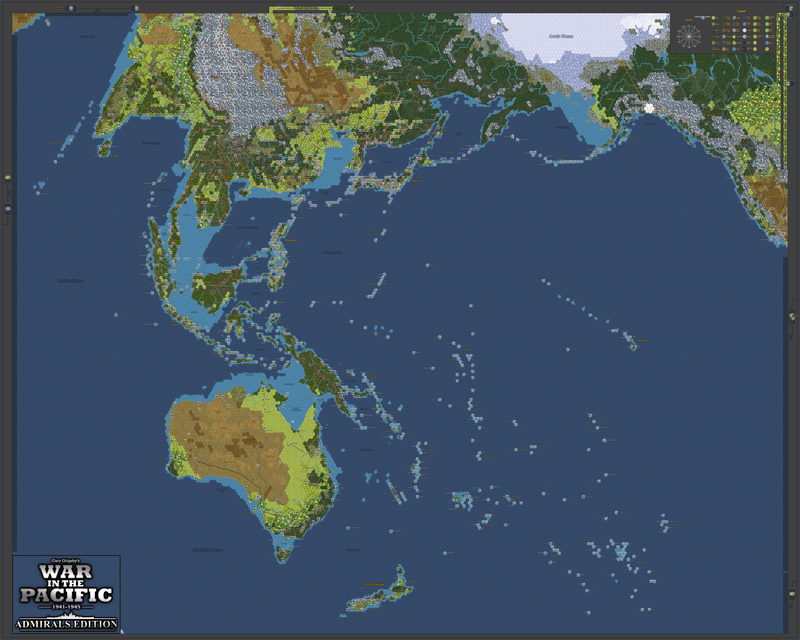 Map 1 - Economic assets (Manpower, Resources, Oil, Refineries, Heavy Industry, and Light Industry). If each could have its own color, that would be great. Map 1 is possible. The following data could be included: Oil, Resources, Manpower, Heavy Industry, Naval Shipyard, Merchant Shipyard, Repair Shipyard, Armament Assembly, Vehicle Assembly, Light Industry, Refinery. But I think the space is not sufficient [8|]. Do you really want to have those 6 values you listed? Map 2 is possible too but I don't have the terrain type data. If I'm correct then this is stored in the pwhex file which I can't access. New map looks great. I will be using these quite a bit. I have the game running on one laptop with the manual displayed on another. Time to grab the daughters so I can have the map going as well. I'm sure the threat of some chores should stifle any opposition. It's people such as yourself that make this hobby so much more enjoyable. I don't know if you could fit this data in there somehow but a graphic to display the stacking limits on islands would be useful too. Only the islands that don't have unlimited stacking would need to be displayed. Regarding the printing size: I think you need at least 4x4 if not 5x5 A3 sheets. I will try that today if time permits. If anybody wants another version please tell me what data you want to have where. The more precise you are the better. Thank you! That's a great map!!! Just incredible. Thanks so much! Would it be possible to add Japanese/Allied VPs as well as Resources? Like you said earlier, displaying all the economy values would probably take too much space. (However, I feel that victory-wise, oil/resources are the most important ones). If you manage to get that info on your map, I will very likely order a large laminated printout.